How does a child who's interested in basketball and drums end up in professional ballet? 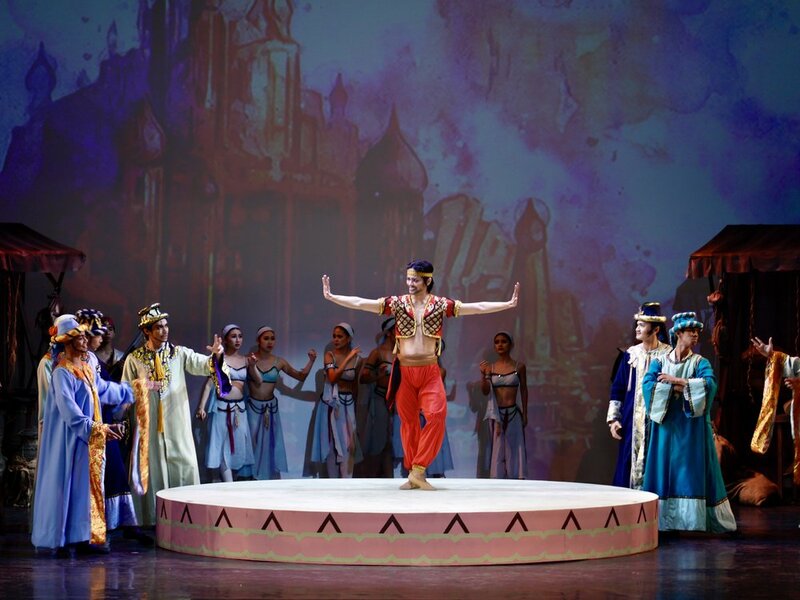 Ballet Manila soloist Rudolph Capongcol says that it first had to do with peer pressure. Back when he was a tween, he noticed that his group of playmates was gradually decreasing. "Nagtaka ako kung bakit isa-isa silang nawawala. Tapos may nagsabi na kinuha daw sila para maging scholars. (I got curious about what was keeping my playmates from showing up, And then, someone said that my friends were recruited to be scholars)." Wanting to reunite with his playmates, he decided to show up for the next audition. Unaware that it was an audition for ballet, Rudolph was taken aback to see his friends in tights. "Natawa lang ako. Ang bading!" (I laughed at the sight of them in tights! I found it too gay! )," recalls Rudolph, who still hasn't lost his childhood habit of finding amusement in everything he encounters. "Sabi ko sa sarili ko nu’n, mukhang walang mangyayari sa akin dito. So ‘yun, sabi ko sa nanay ko na ayaw kong ituloy (I told myself back then that it seems nothing will happen to me if I do ballet. So I told my mother I won't push through with the audition)." That was supposed to be the end of it; but when he walked away from Steps Dance Studio, Rudolph was haunted by all sorts of what-ifs: What if I made it as a ballet scholar? Would I be able to improve? What if I can't keep up with the other boys? What if I really am cut out for it? So, when did this tights-hater begin to take ballet seriously? "Nu’ng nag-compete ako sa CCP (Cultural Center of the Philippines) in 2009." It was through participating in a local competition that Rudolph saw where ballet could take him. “’Yung goal ko noon ay makapag-compete sa ibang bansa at makapasok sa isang ballet company. (Back then, my goals were to compete in a foreign country and to be able to enter a ballet company.)" With a renewed spirit and fiercer focus on ballet, Rudolph fulfilled the goals he set for himself. In 2012, he flew to Hong Kong and participated in the Asian Grand Prix, wherein he won third place in the Senior Division. 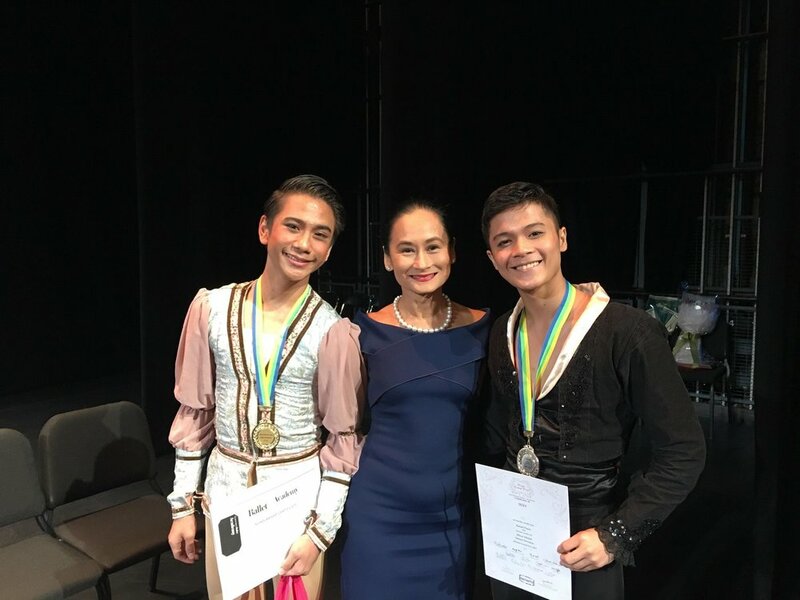 Then, a year after, in the same prestigious competition, he took first place in the Pas de Deux Division, with Jasmine Pia Dames (now also a Ballet Manila soloist); and received the Sansha Most Promising Male Dancer. 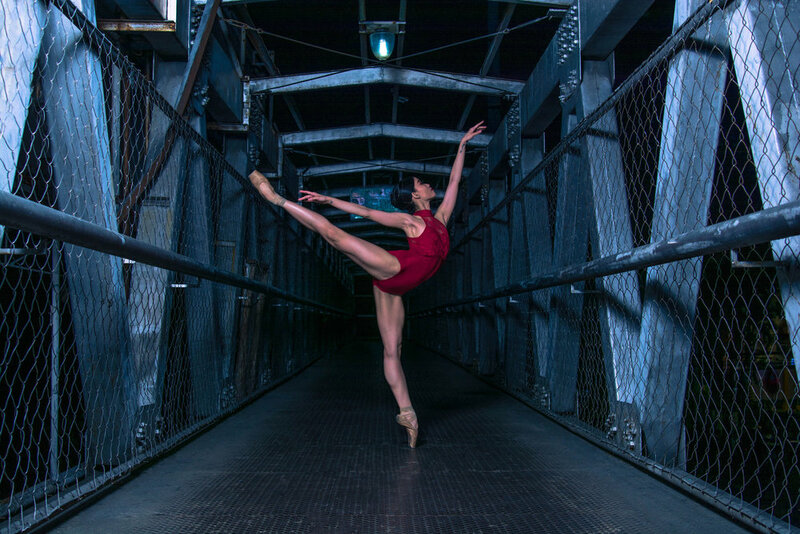 In mid-2015, Rudolph joined Ballet Manila. He comments, “Super grateful ako rito. (I’m very grateful to be here)” for the company has opened many opportunities for him. 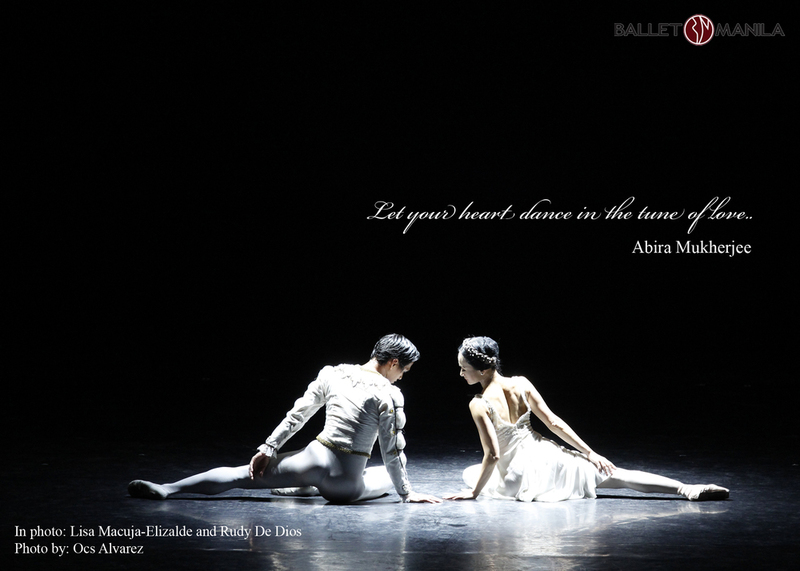 Dancing with prima ballerina Lisa Macuja-Elizalde in Martin Lawrance’s Rebel. Rudolph is known to talk incessantly before performing – a habit that his fellow princes in Ibong Adarna, Elpidio Magat and Anslemo Dictado, have gotten used to. Photo by Jimmy Villanueva. Fortunately, his cast mates, specifically Anselmo Dictado and Elpidio Magat, fellow-BM soloists and his prince-brothers in Ibong Adarna, are not bothered by Rudolph’s pre-performance habit. They, in fact, welcome it. “Okay naman kaming tatlo. Nag-uusap naman kami bago sumayaw at iba kami talaga sa labas ng sayaw (The chemistry among us danseurs is great. We talk before our rehearsals and we get along outside the studio).” He adds that the other danseurs’ performance help him in delivering a good Prinsipe Diego. But ultimately, there’s nothing easy in ballet, concludes Rudolph. He may have fallen in love with the art, the tights that come with it, and the people he works with; but he continuously faces serious difficulties. The most bothersome for him is dealing with the recurring pain of an old leg injury.